Absolutely love these! 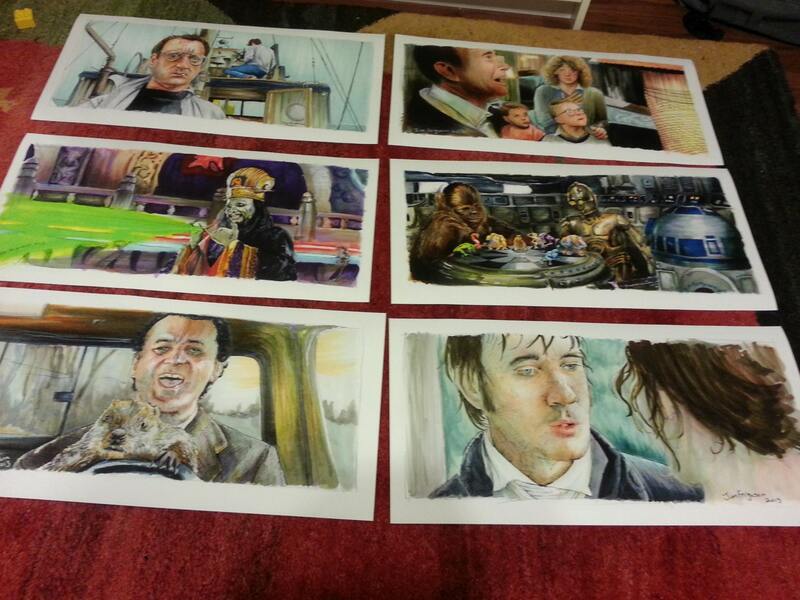 I ordered the Rounders, Back to the Future & Rocky IV prints with frames and they look spectacular. The seller was also very prompt at responding to some questions & concerns regarding my order. I will definitely be doing more business with Jim Ferguson. they look even better in person! 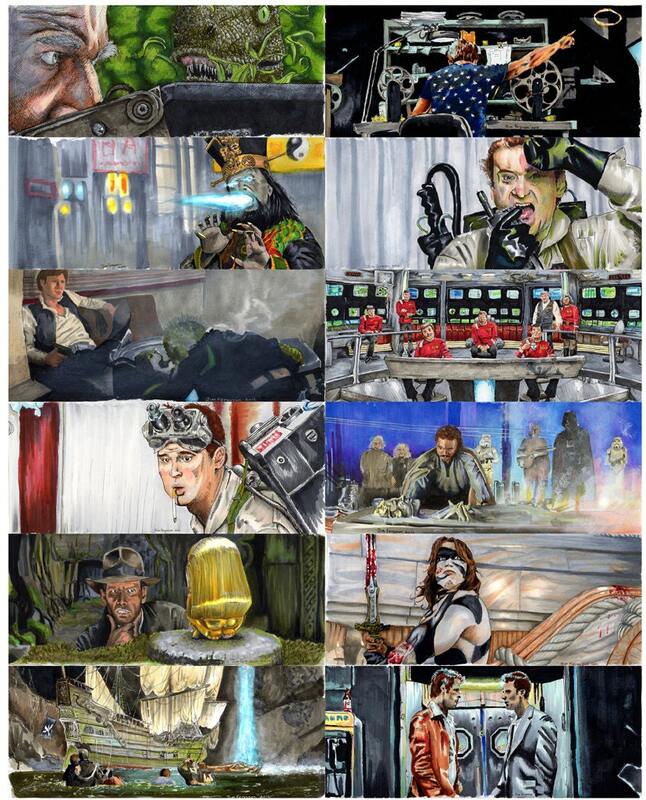 the prints are so vivid and detailed, I am blown away by the artwork! I would highly recommend ordering a few because they look gorgeous. However I wish I had ordered ones with frames because they are much too nice to put up as posters and its a bit difficult to find frames in the size I ordered for a decent price. Turned out great and put them together for big pieces. Items came in good shape. Amazing work as usual! Whole transaction was perfect. Thank you!